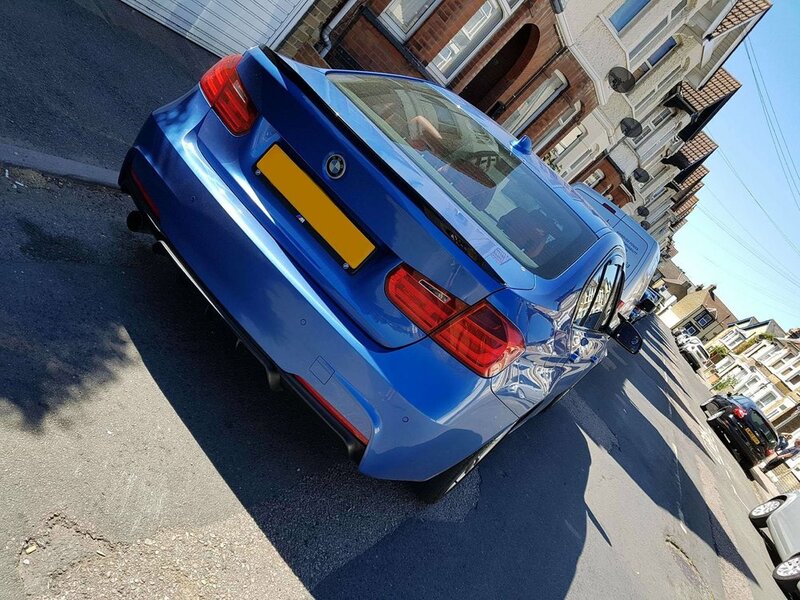 Recently Remapped In Sheerness, Sam's very tidy looking 320i. Already had the looks but needed a little more power to match and it certainly got a good power boost. These 2.0L engines are heavily de-tuned through the software from the factory good news for anyone who has one as a custom remap totaly transforms the throttle response, power and drivability.